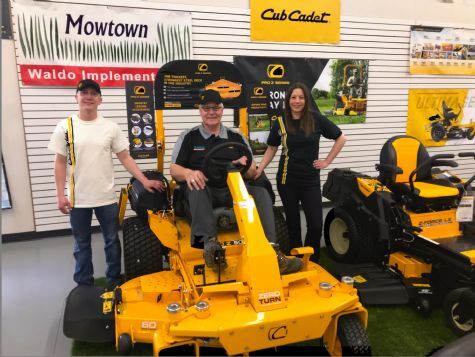 Mowtown Waldo Implement proudly serves Sheboygan County and surrounding areas as the leading provider of Cub Cadet commercial and residential outdoor power equipment. THE MOWTOWN ADVANTAGE: Our staff works hard to ensure every customer is 100% satisfied, every time. 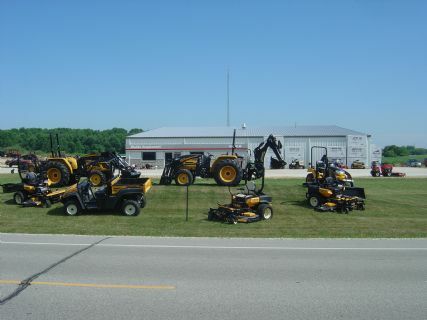 With our low prices, over-sized showroom, and knowledgeable staff, it's no wonder more people choose Mowtown Waldo Implement. After purchasing, we will set up your new equipment and register it for warranty at no charge. Pick up & delivery is also available. 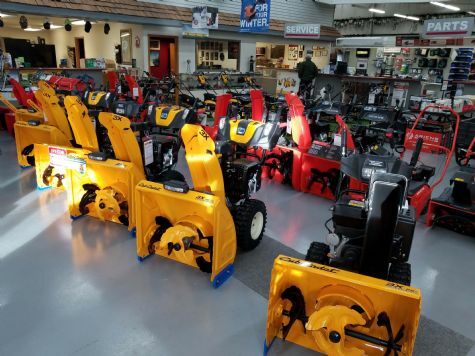 PARTS & SERVICE: Aside from our fully stocked parts department, we offer full service on lawn & garden equipment, snow removal equipment, compacts & full size tractors, and other small engines. Whether you bought it from us or not, we'll fix it for you. FINANCING: We offer flexible financing options, allowing for ease of ownership. You can easily apply online or in-store and take home your new equipment right away. SHOP ONLINE 24/7 Visit us at www.mowtown.com. We offer FREE SHIPPING on most equipment orders. ** All out of state orders are TAX FREE. *Lift gate service is an additional $50 if needed. ** Shipping charges may apply to deliveries in high-cost locations. Please call us to check on shipping charges for your location.